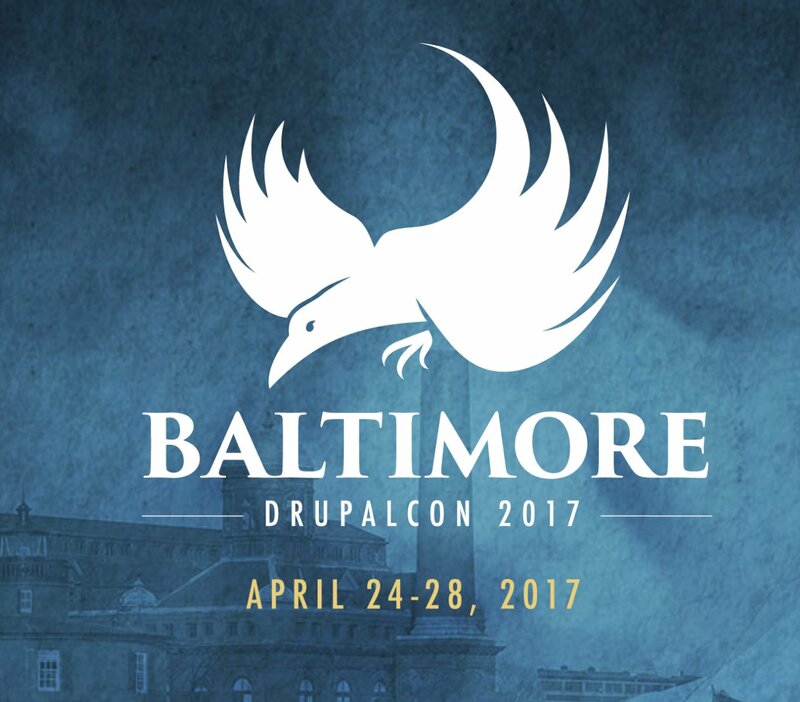 Appnovation is proud to be a Silver Sponsor of DrupalCon Baltimore, taking place April 24-28, 2017 in Baltimore, Maryland. The Drupal community is one of the largest open source communities in the world. Each year, DrupalCamps, meetups, and other events are held in more than 200 countries. But once a year, the community comes together at the biggest Drupal event in the world: DrupalCon North America. Bring your questions and challenges. At DrupalCon, you'll learn to make, think about, and do things differently with Drupal. There are 12 session tracks, featuring topics like UX, DevOps, project management, and PHP. And each track includes sessions for beginners, experts, and everyone between. You can also join full-day summits or choose from a day full of training courses. You'll leave Baltimore inspired and empowered to create amazing web experiences.